Childcare Expo Midlands 2018 will host a range of informative, inspiring special guests for visitors to interact with during both days at the Ricoh Arena on 28 & 29 September! 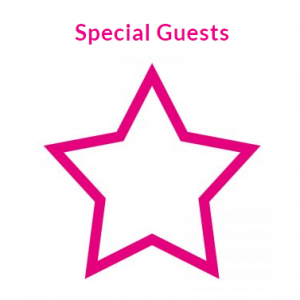 Scroll down for the list of Special Guests who will be at the show! 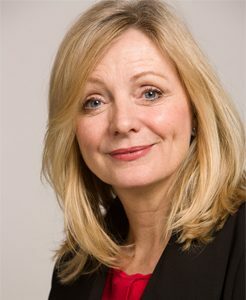 This year, we are delighted to announce that Tracy Brabin MP, MP for Batley and Spen and Shadow Early Years Minister will be opening the show on Friday 28th September at 10am before taking to the stage for a free keynote speech. Tracy will contribute her understanding of the Childcare sector and lay out how she believes government policy should work for settings. 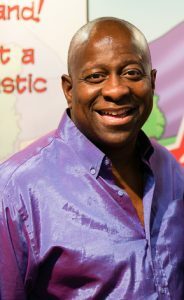 Children’s TV legend, Dave Benson Phillips will be coming along to entertain the crowds on Saturday 29th. 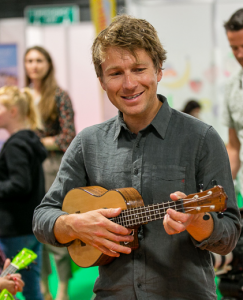 Ben Faulks, otherwise known as Mr Bloom from CBeebies, will also be bringing his ukelele along on Saturday to teach everyone the Healthy Eating Song in the new Health & Wellbeing Zone. No previous ukelele experience required! National Day Nurseries Association will be chairing the summit. If you would like to be involved in the Early Years Breakfast Summit, please email your contact and company details to info@childcareexpo.co.uk to take part. Please note, due to limited space within the summit we are unable to invite all interested guests.